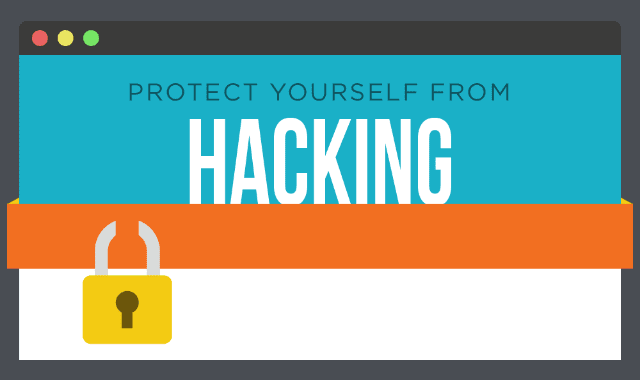 Protect Yourself from Hacking #Infographic ~ Visualistan '+g+"
The internet has made daily life significantly easier—but it’s also brought a host of new dangers. In particular, your financial security can be at great risk if you fall victim to hacking. Read through this infographic to learn a few tips for staying safe online.